Based near Bishop’s Stortford and Ware in Hertfordshire, we are an international award-winning studio specialising in producing beautiful family and child portrait photography. 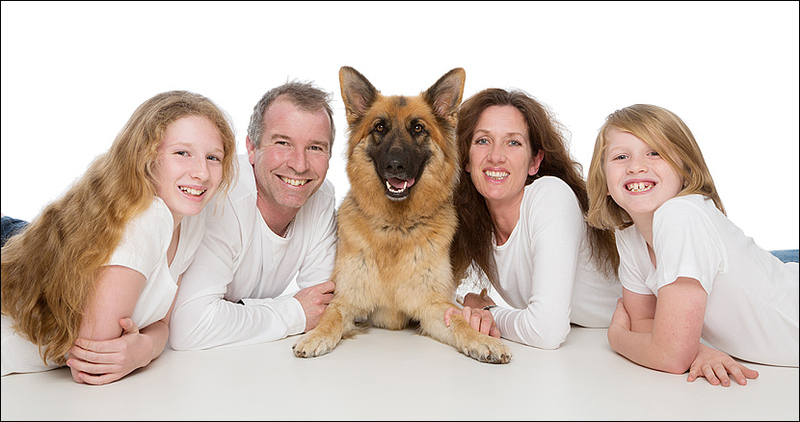 Our work appeals to those who love high quality and relaxed portraits of themselves and their family. The portrait service we offer is truly bespoke. Sittings are unhurried and relaxed (ideal for young children!). You will find no production-line photography here. 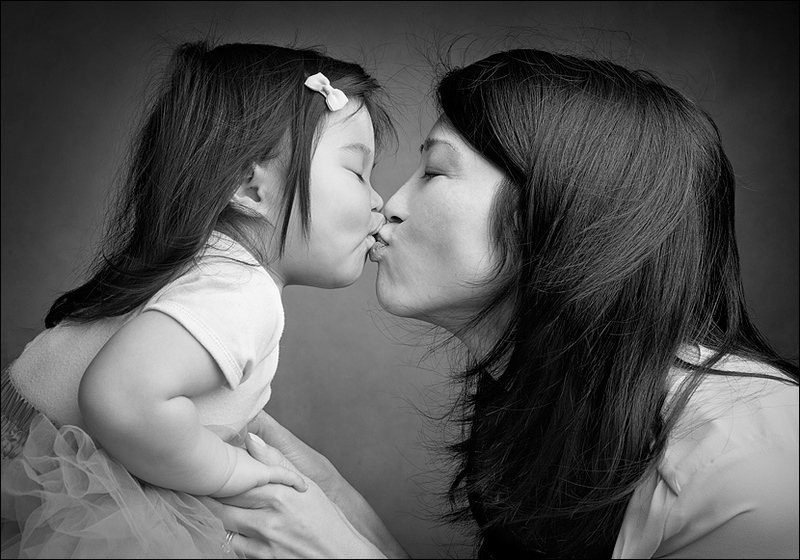 When you first view your portraits, we will advise you on how to present your images in the best possible way. The images you fall in love with will be digitally retouched for optimum quality. Your portraits will be professionally printed and presented in a number of attractive ways, including bespoke made frames, or from a range of contemporary wall-mounted products. Each item is specifically made for your portrait using only high quality materials. If you would like to find out a little bit more about the services we offer, view our portfolio, or book a shoot, visit our main website at www.calvert.biz. Alternatively, you can call us on 01279 843050.